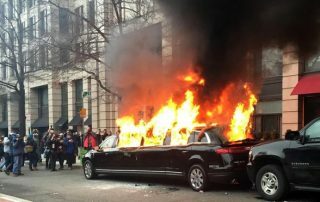 Liberal weenie Democrats wonder why we think they are morons. Well, here you go!…. 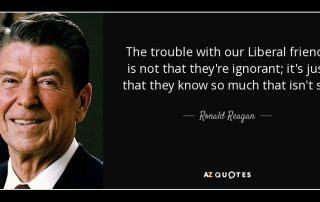 Liberals are blissfully ignorant. How do they manage to feed themselves and make it through the day without getting seriously hurt? It is said that “ignorance is bliss,” which is true. If you are standing on railroad tracks watching a speeding locomotive barrelling down the tracks toward you, and you are too stupid to understand what is about to happen, your last moments on this earth were blissfully ignorant. Such is liberalism. LOL! 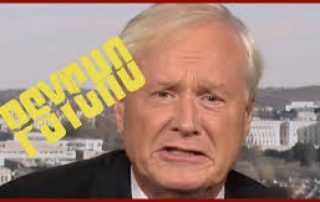 Chris Matthews tweets that President Trump is “frantic.” The Twitter responses are not kind and gentle! Though we all joke about Trump Derangement Syndrome, therapists have determined it is real, renaming it “Trump Anxiety Disorder.” Not kidding! 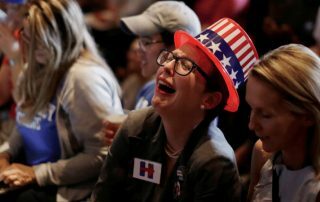 We the People, otherwise known collectively and individually as patriots, have been much amused by the wailing and whining of the liberal weenies as they drop to their knees and commence bawling like two-year-olds and swear empty promises to leave America forever. One of the top reasons I love being a Texan. Drum roll, please. And the Patriot Award for America’s best billboard goes to…. When Barack Hussein was in the White House, conservatives were none too happy about it, but they endured without resorting to the childish behavior of today’s liberal Democrats, and some of that behavior is downright criminal, like cowardly Peter Fonda’s recent threats. 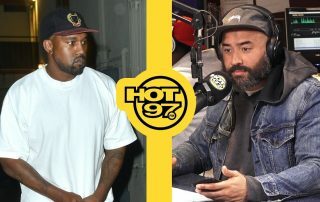 The man we are talking about is Kanye West. He is all of those things, except he is apparently not a close-minded liberal weenie, regardless of his Hollywood, celebrity, bazillionaire credentials. He escaped somehow. He is an American, an open-minded, freethinking American who does not follow crowds. He is a patriot. 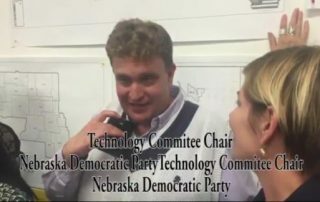 A leaked email from a Democrat member of the House indicates that the wheels are in motion to mobilize dweebs, geeks, Trump-haters, and anyone else who wants to crack a few heads and burn a dumpster or two this weekend. 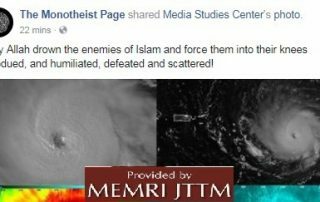 For their own benefit, God endowed stupid people with the inability to realize they are stupid. It’s a survival mechanism. Thus, stupid people will say stupid things all day, every day and never understand the looks of pity from those to whom they are speaking. When did El Salvador become a race? When did Haiti become a race? When did Norway become a race? “Never,” said anyone who is not a liberal weenie, who only see the world in terms of race, which makes them, by definition, racists. 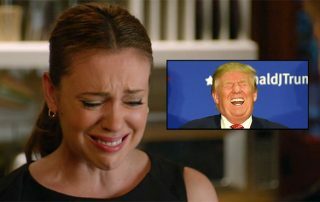 Precious snowflake Alyssa Milano admits that she made the horrible mistake of visiting President Trump’s Twitter page and reading his tweets over the past few days, enough star-spangled America First to make any liberal weenie cry like a baby and start sucking his or her thumb. Behar’s most recent public Trump hatefest was appearing with Bill Maher and Van Jones on Maher’s HBO program “Real Time with Bill Maher” to discuss, of course, how awful President Trump is and how stupid We the People who voted for him are. While ISIS is praying to Allah for Trump’s and America’s destruction, liberal weenie Democrats are praying to no one in particular, as they worship no one but themselves. 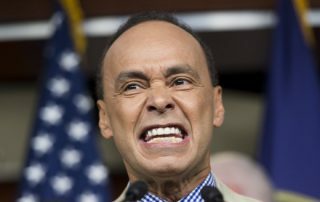 Anyone having ever seen Democrat Congressman Luis Gutierrez speak knows what I am talking about. 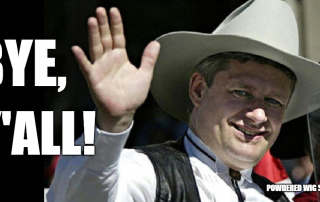 You wonder when he is going to blow a gasket. His eyes bulge and his jugular veins practically jump out of his neck. The guy looks totally unhinged, about to go postal. 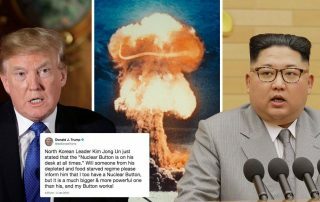 Liberal weenies are meeting this week to determine if it is more effective to destroy the Trump presidency from inside the government or from outside. 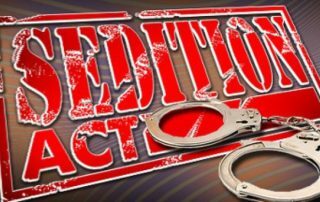 That is “sedition,” is it not?